Top Rated Local® is pleased to announce that Purple Moss Photography is a 2018 award winner for photographers in Utah! From personal branding to headshots, Purple Moss Photography is your go-to photographer in Salt Lake City for all of your photography needs. Purple Moss Photography has earned dozens of online reviews with an average rating of 4.92 stars, an impressive Rating Score™ of 93.19 and a 2018 Top Rated Local award for being ranked among the top 10 photographers in all of Utah! 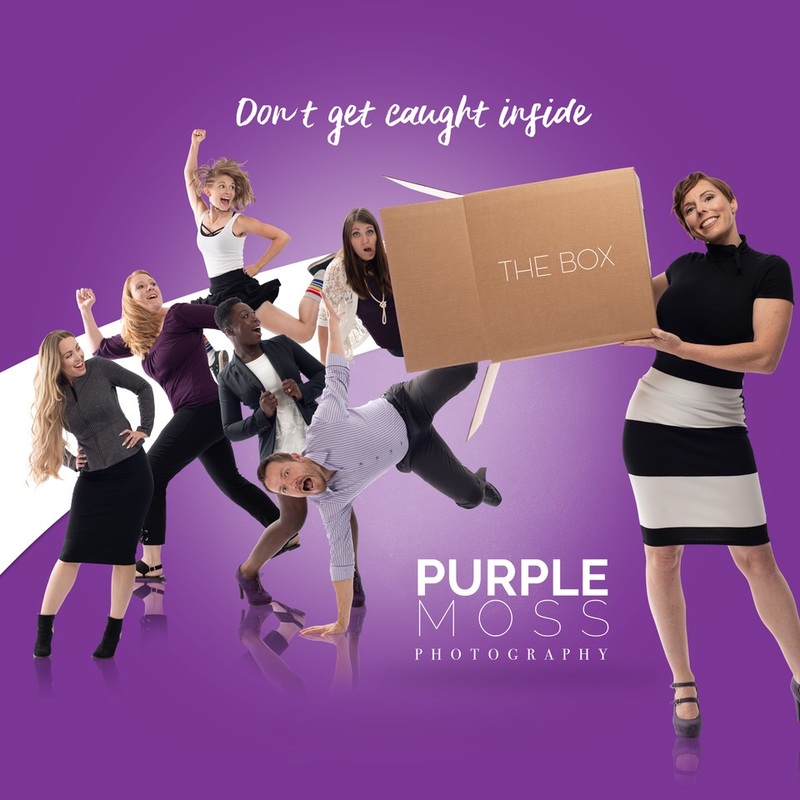 Purple Moss Photographer is a company that’s not afraid to go outside of the box. With Purple Moss, corporate photos aren’t dull and boring; they’re full of life! No matter how big or small the job may be, the team at Purple Moss Photography is always excited to tell their client’s story. Purple Moss Photography has done some marketing on Google, Instagram and Facebook, and they’ve occasionally given away flyers and swag, but their bread and butter are reviews and referrals. That’s why getting reviews from their clients is always a top focus for the team at Purple Moss. Congratulations to the team at Purple Moss Photography for being a 2018 Top Rated Local award winner, and thank you so much, Carrie, for taking the time to speak with us! If you’re in need of a professional photographer in Salt Lake City, we highly recommend Purple Moss Photography. Visit their website today!